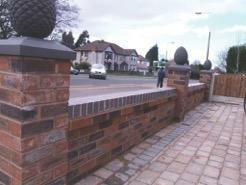 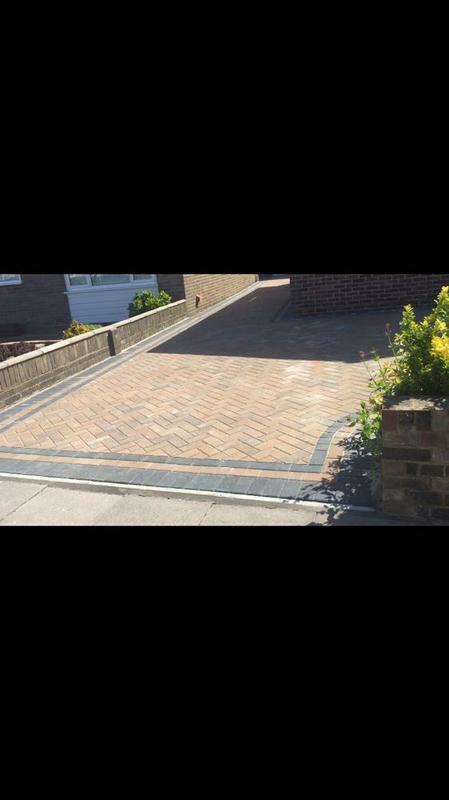 Blockpaving & Driveways in Basildon, SS13 2HD. 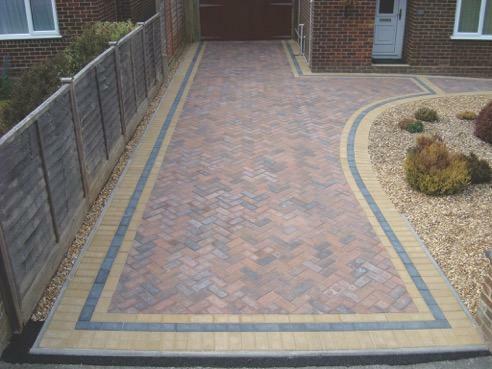 Covering Essex and East Sussex. 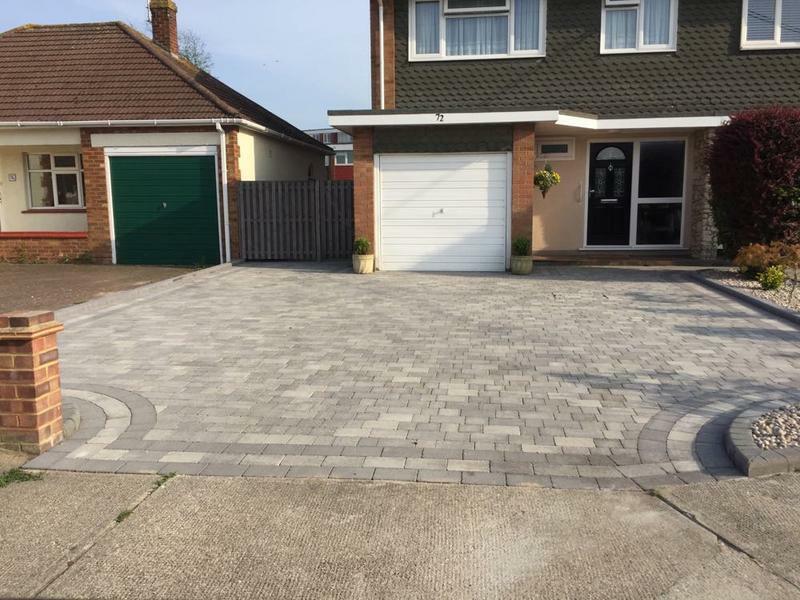 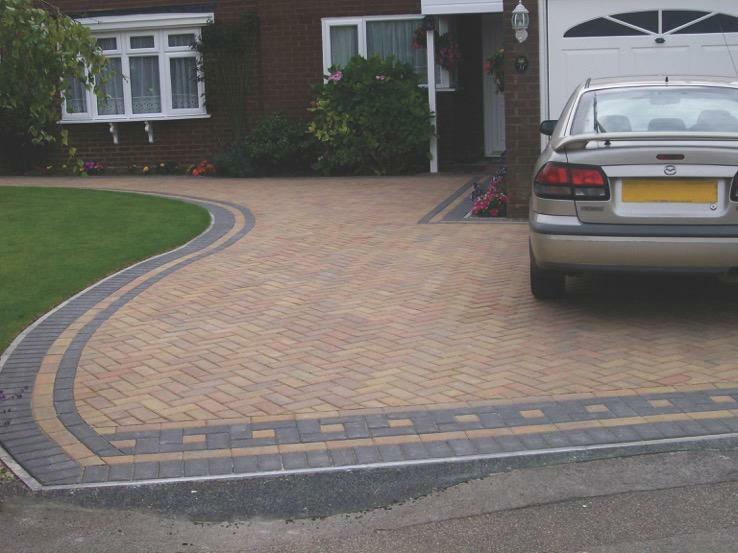 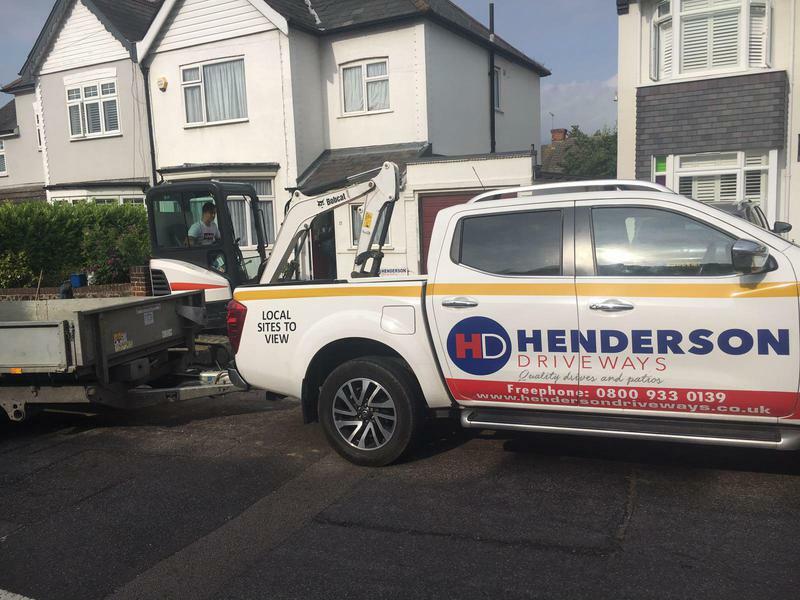 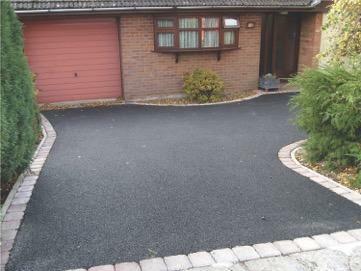 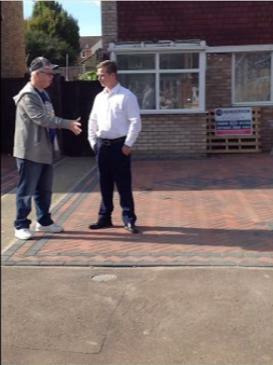 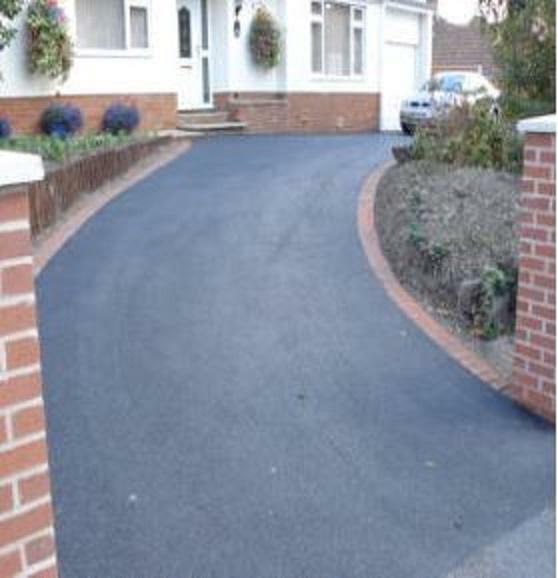 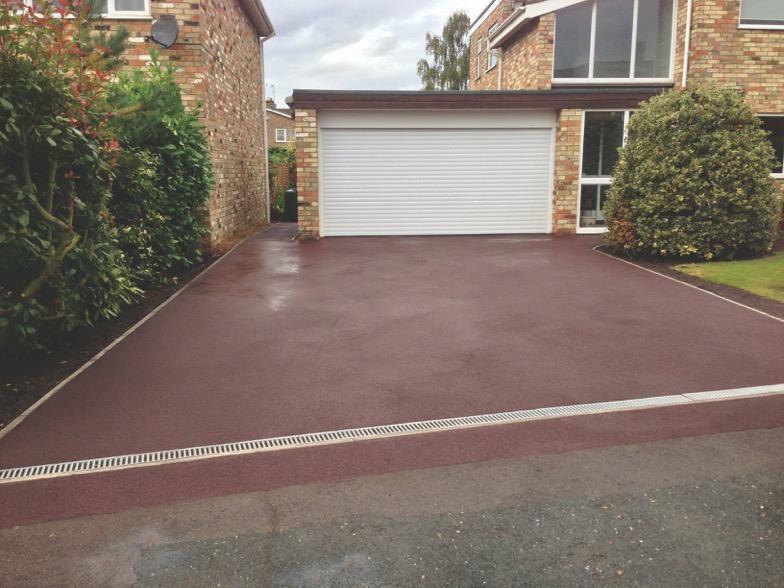 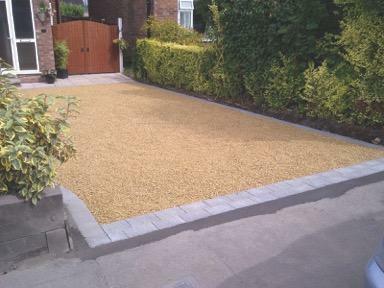 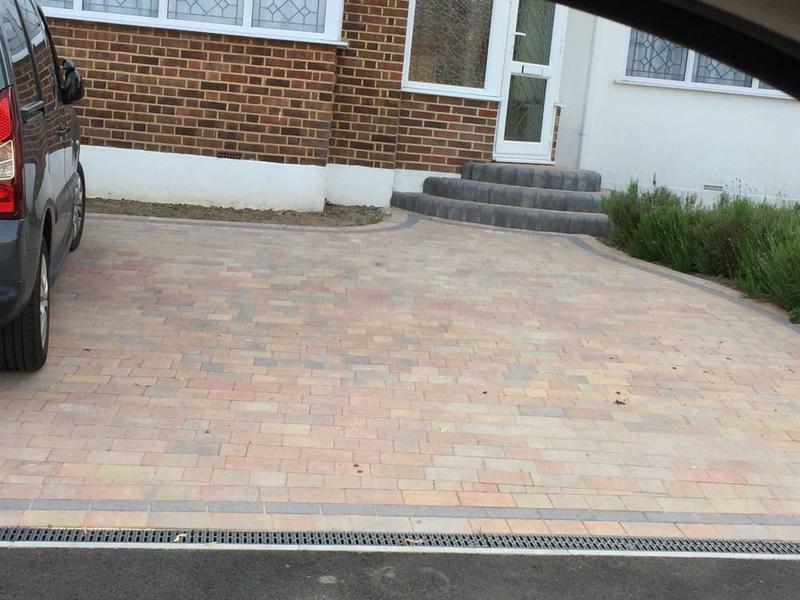 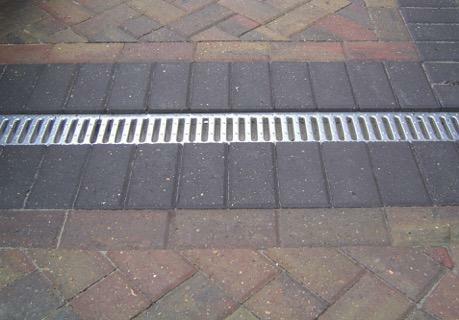 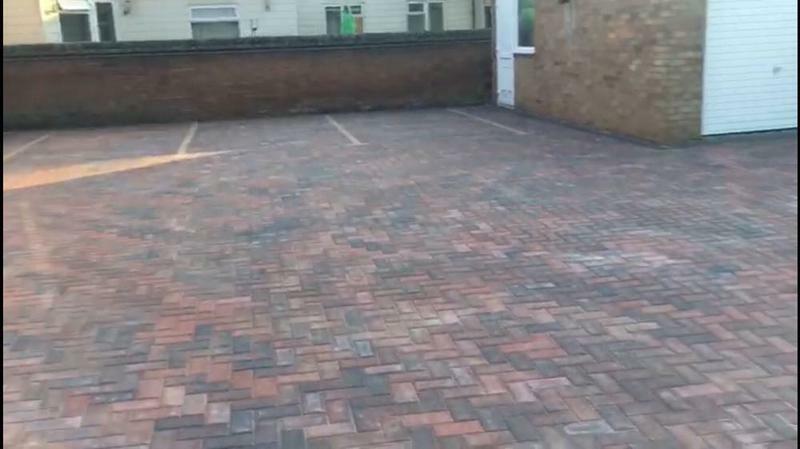 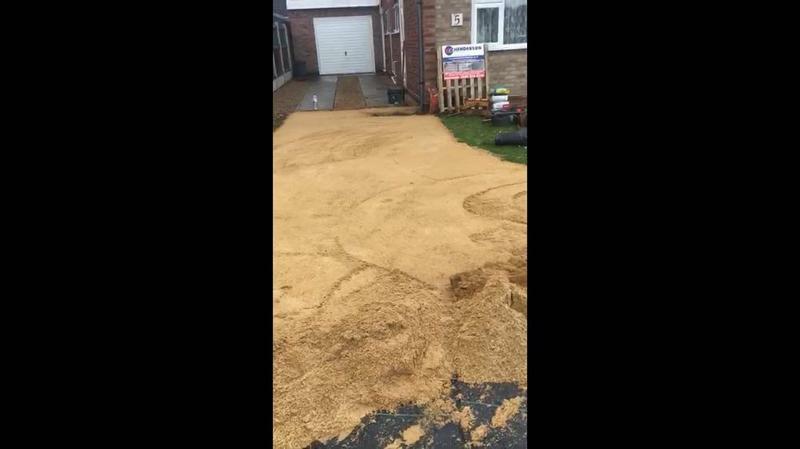 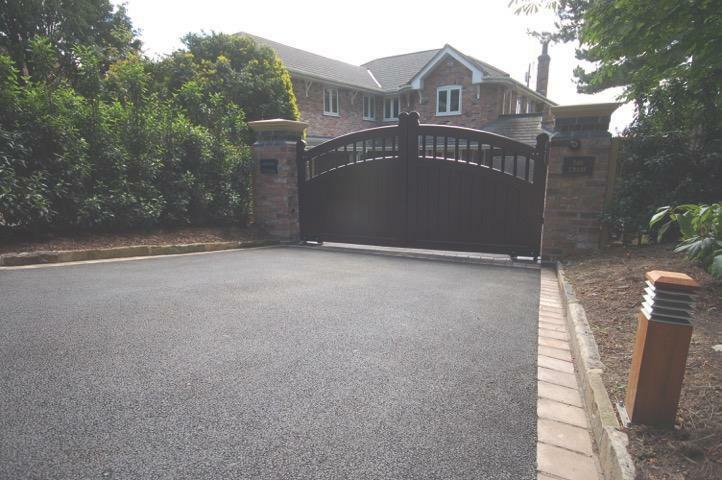 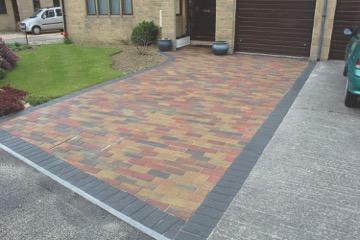 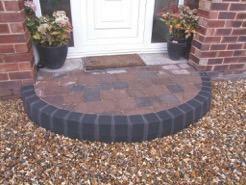 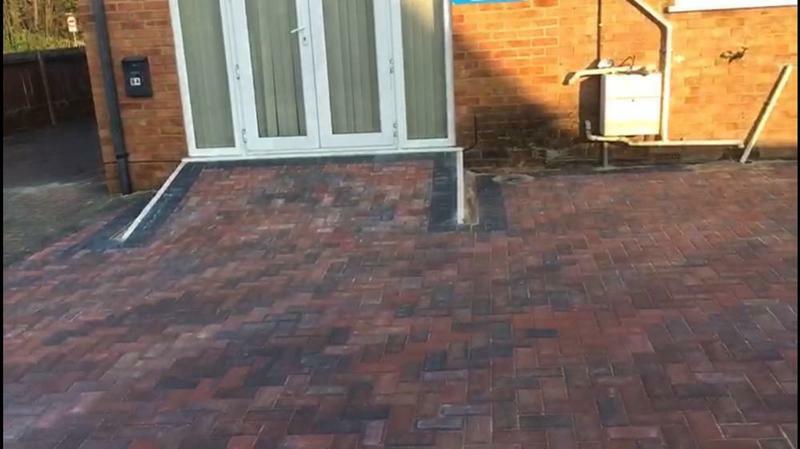 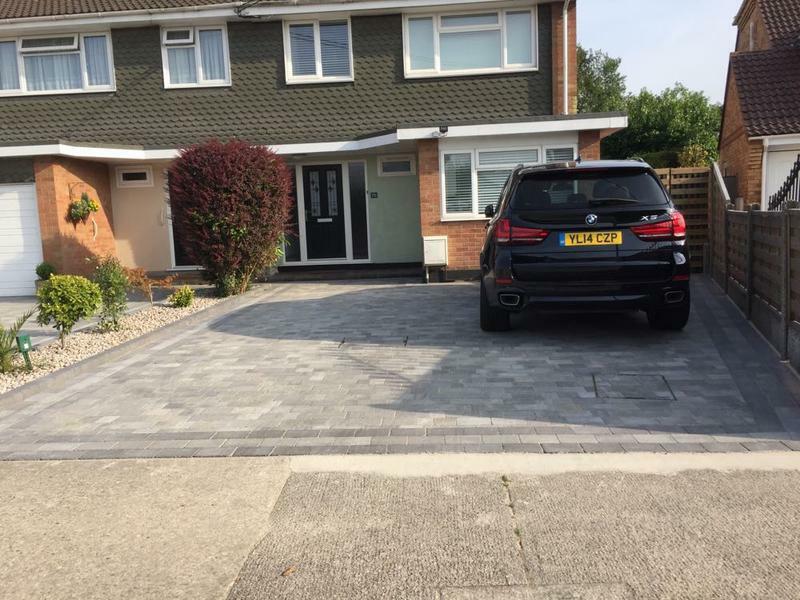 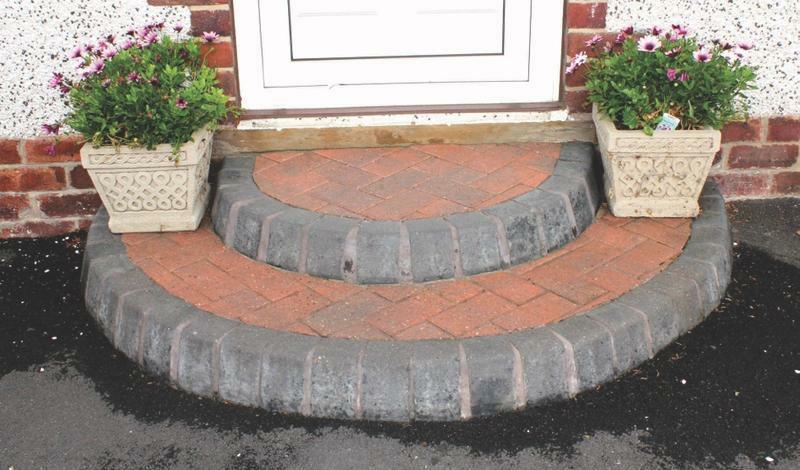 If you are looking for a driveway specialist in Basildon Henderson Driveways can help. 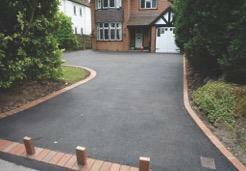 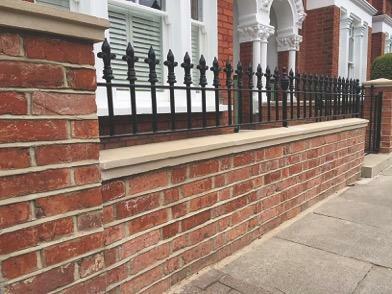 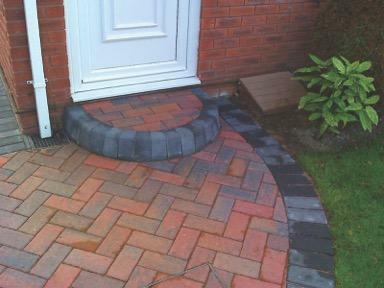 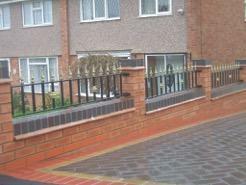 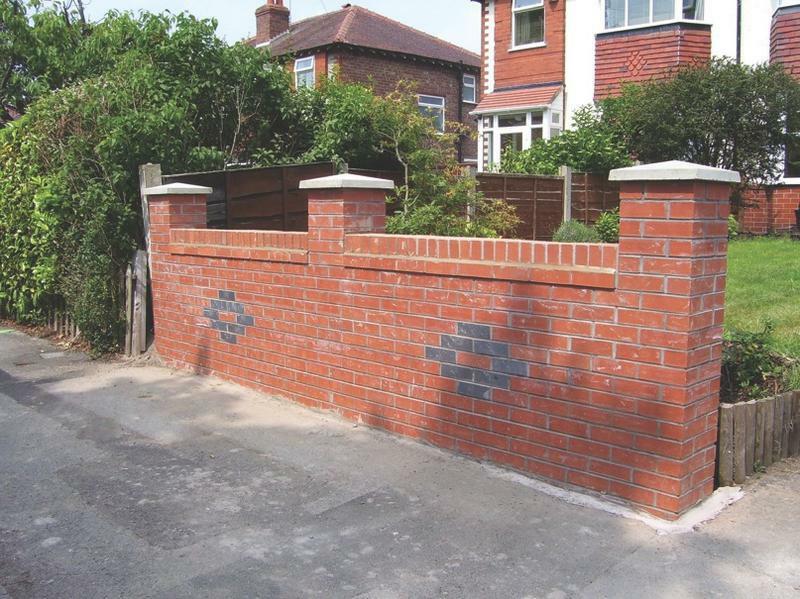 A new driveway or patio will enhance and add value to your home from the moment it is installed. 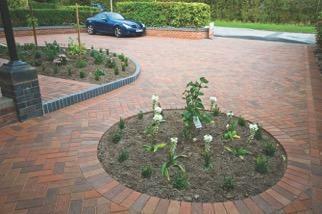 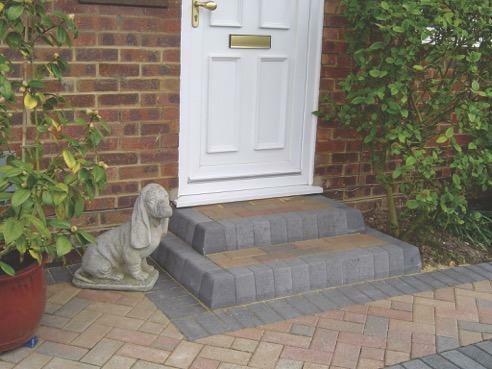 With highest quality blockpaving you can relax in the confidence that it will continue to do so for years to come. 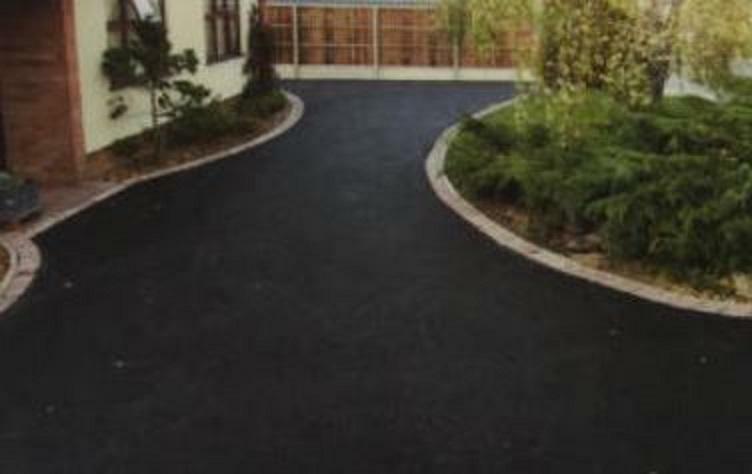 At Henderson Driveways we pride ourselves on our beautiful patios and driveways. 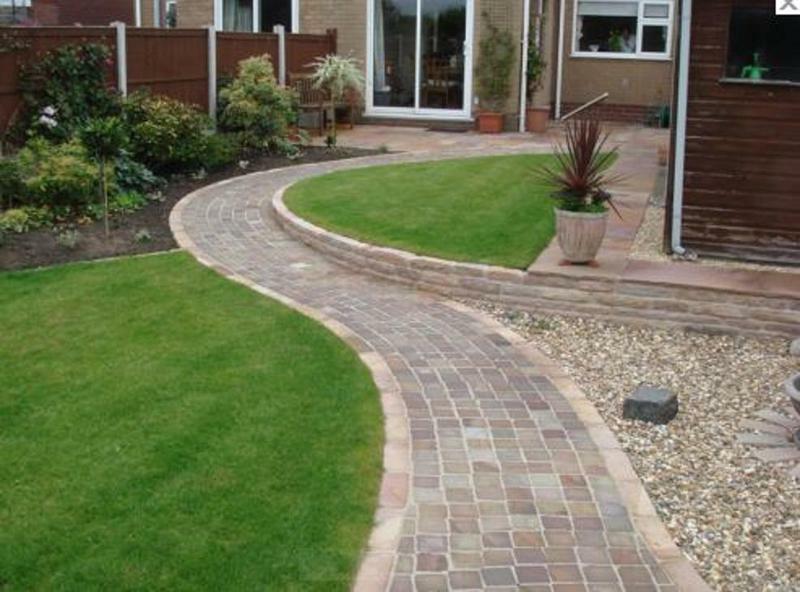 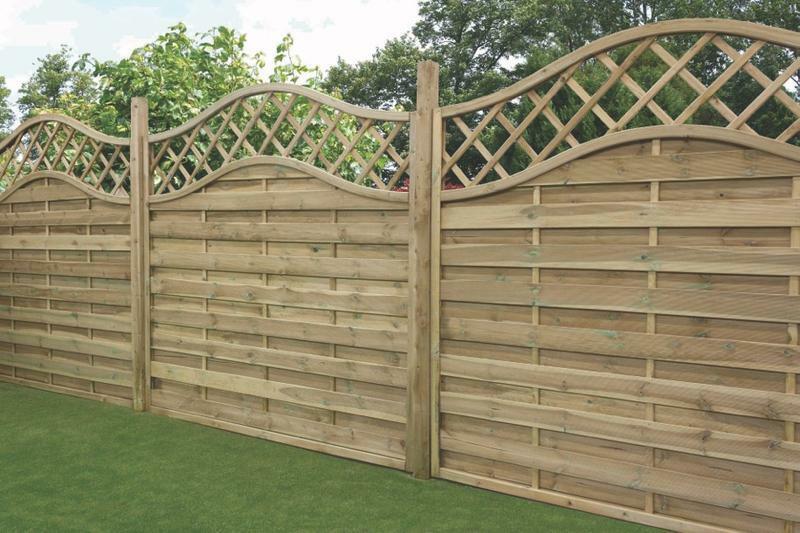 We believe that designing your garden is about creating an outdoor space that will make you happy and complement your lifestyle. 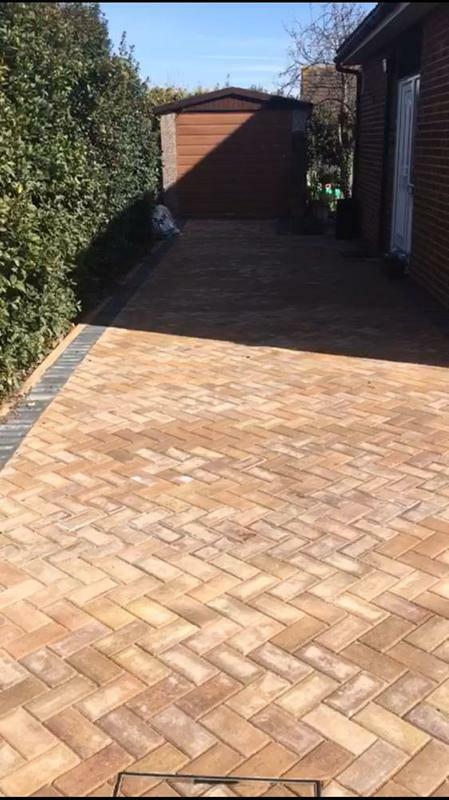 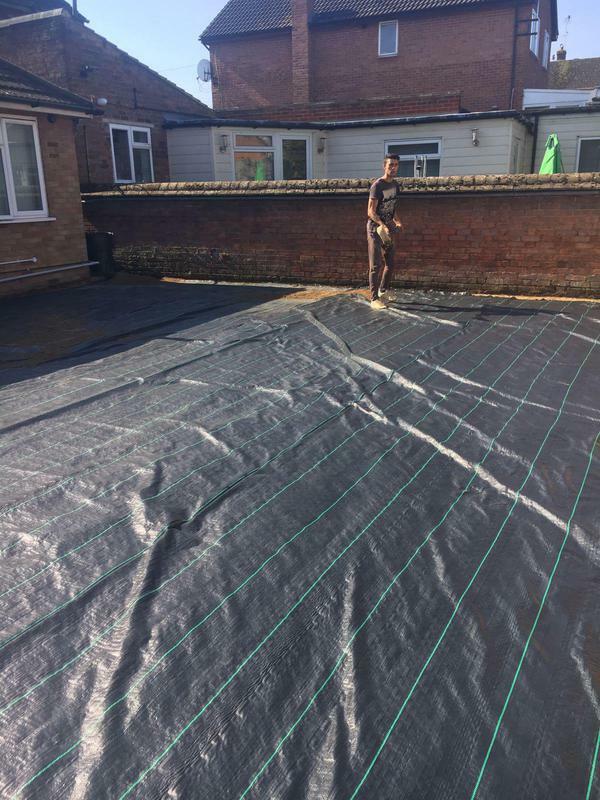 There are plethora of styles to choose from and we are experienced in designing patios to suit everything from the quaint English country garden to the urban town courtyard. 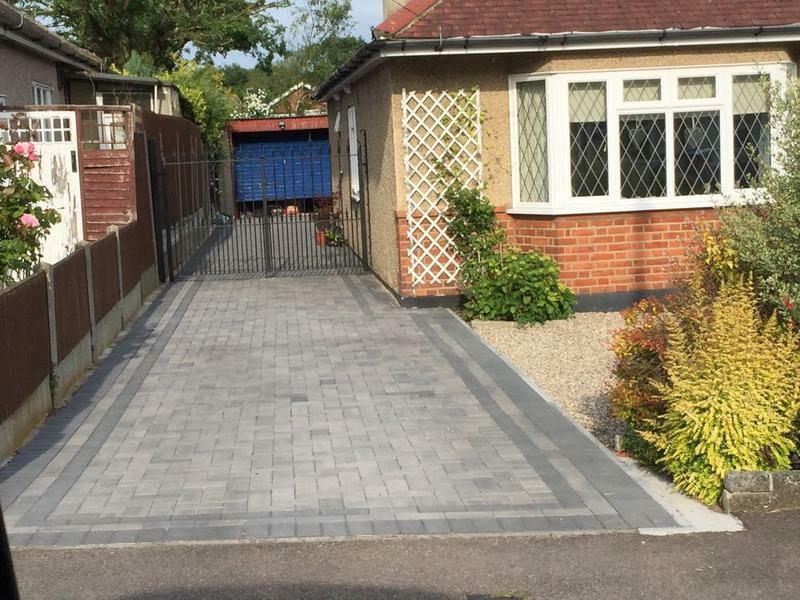 From concept to reality, we can give you great-tailor made ideas from a range of traditional, contemporary or oriental designs. 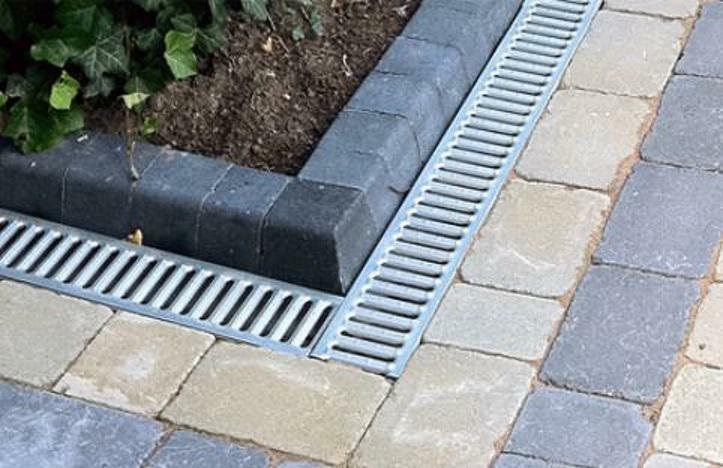 Whatever the size of your garden Henderson Driveways can great ideas for soft and hard landscaping including irrigation, planting schemes and water features. 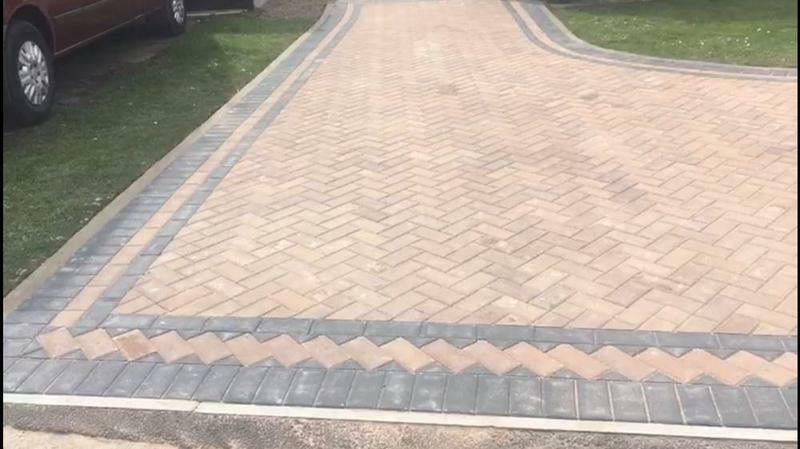 Our work is guaranteed for 7 years. 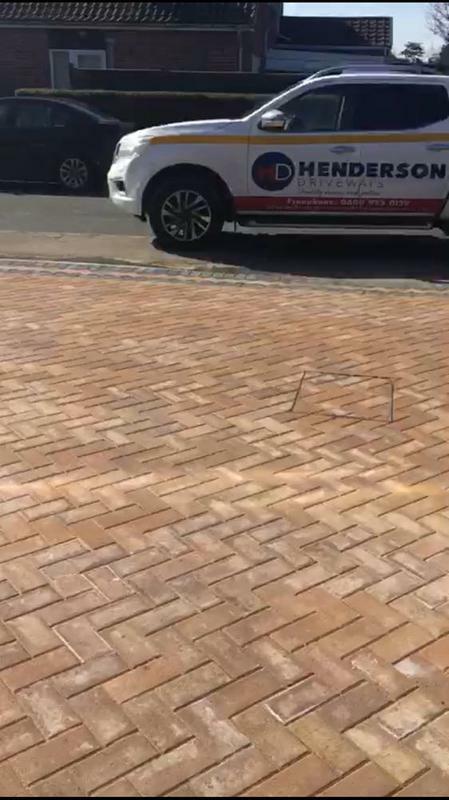 Please feel free to get in touch with us. 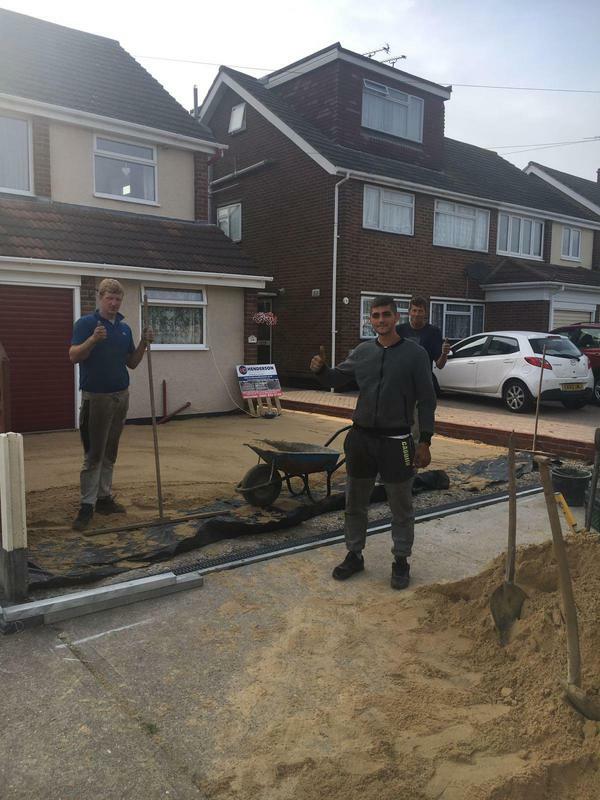 Our friendly team will be happy to provide you with free, no-obligation information and advice and a written estimate should you require one. 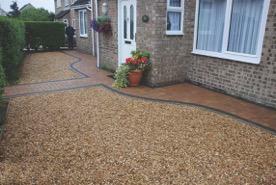 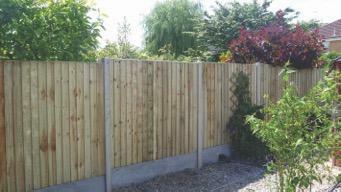 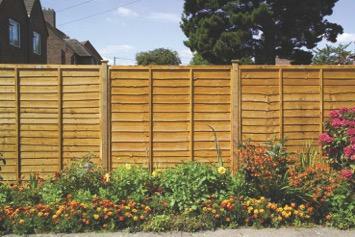 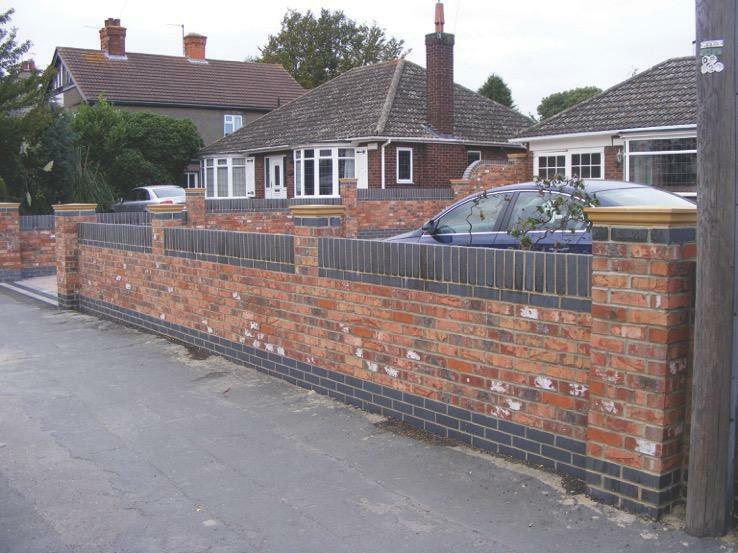 "Excellent workforce, very hard working, with the least disruption. 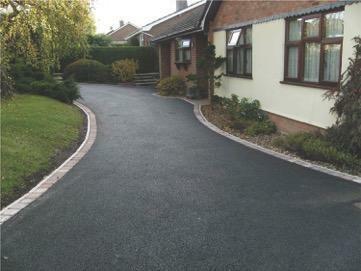 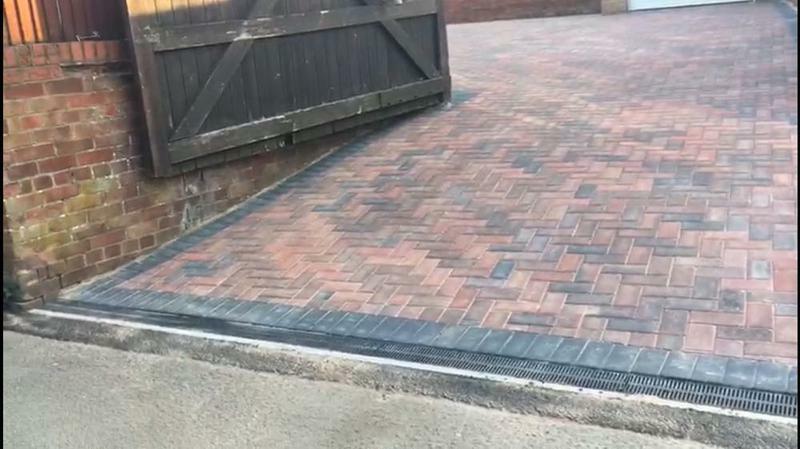 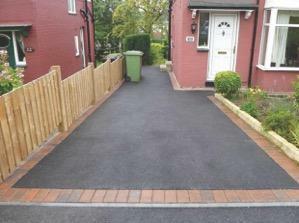 Finished driveway is exactly what I wanted, finished to a high standard. 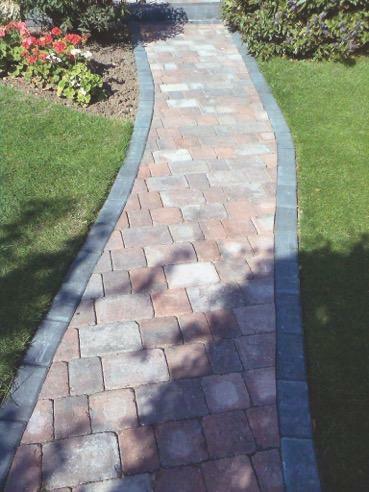 As a person who does not normally do reviews, I am more than happy to recommend this company. 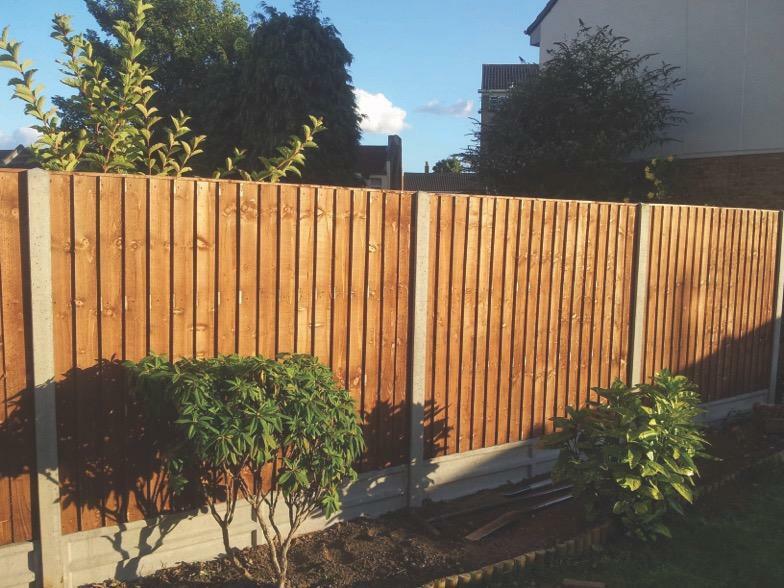 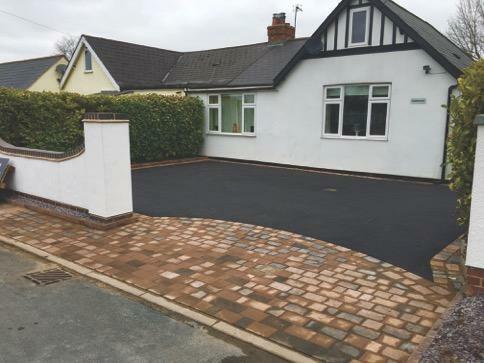 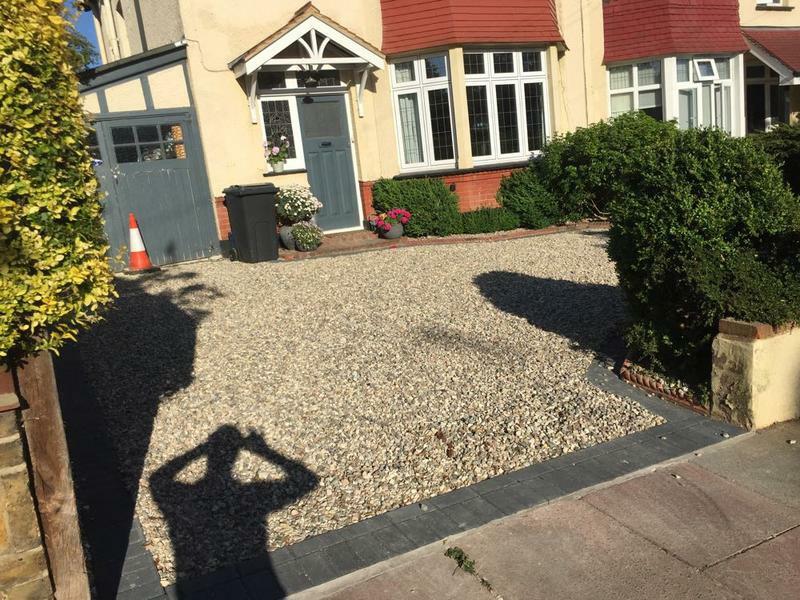 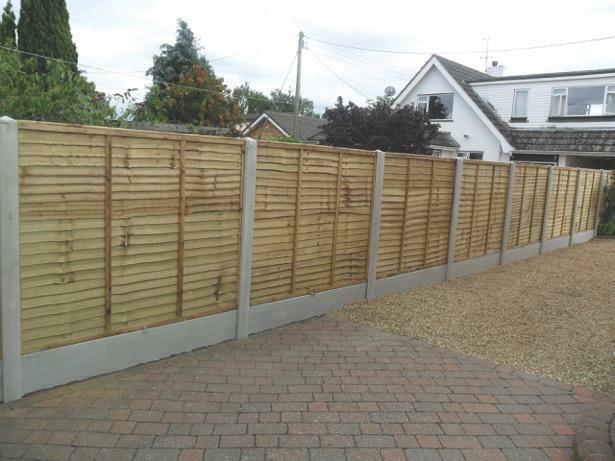 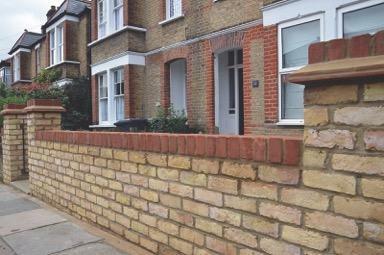 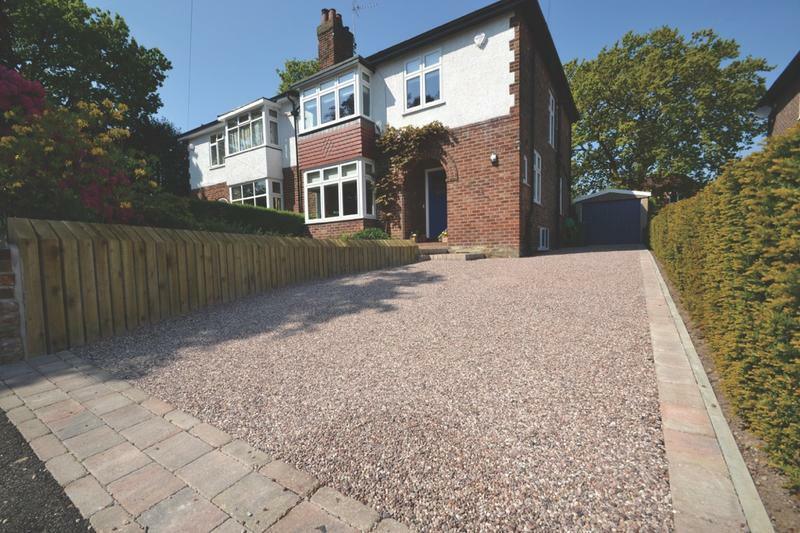 Anne"
"Excellent work carried out on our front drive and path.Extremely hardworking and pleasant from Tommy and his team.Very fast,clean and tidy workers.Will recommend them 100%"
"Exceptional work removing my front lawn & existing driveway and relaying block paving. 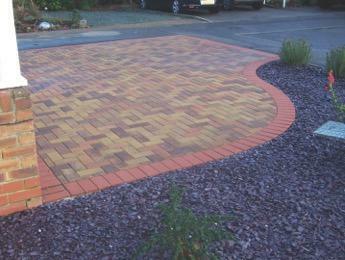 Everything left clean & tidy. 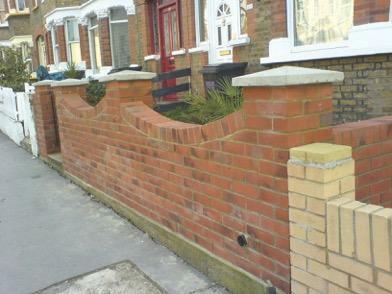 Very skilled and pleasant workforce. 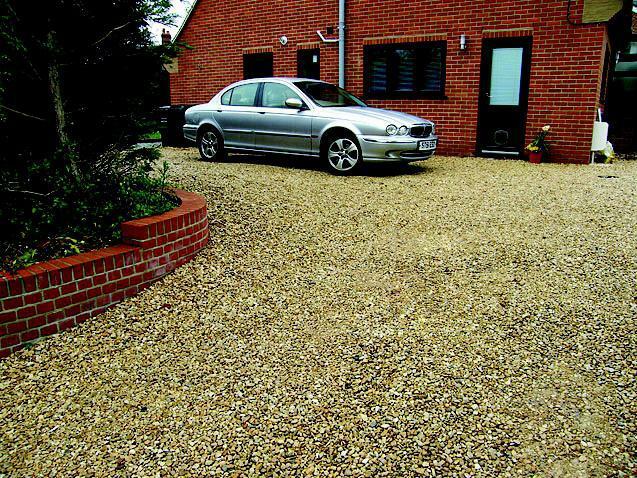 Reasonably priced and I have no hesitation in recommending them." 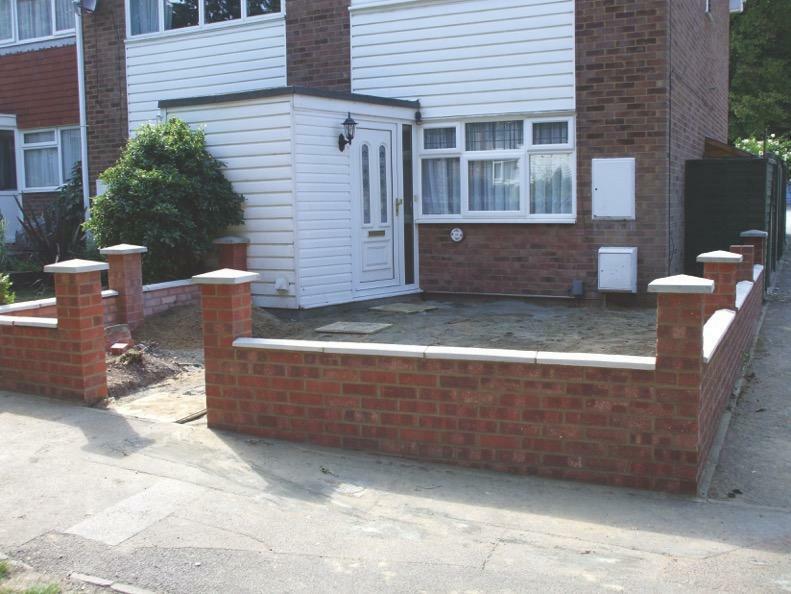 "Thorough and honest explanation of options and outcomes. 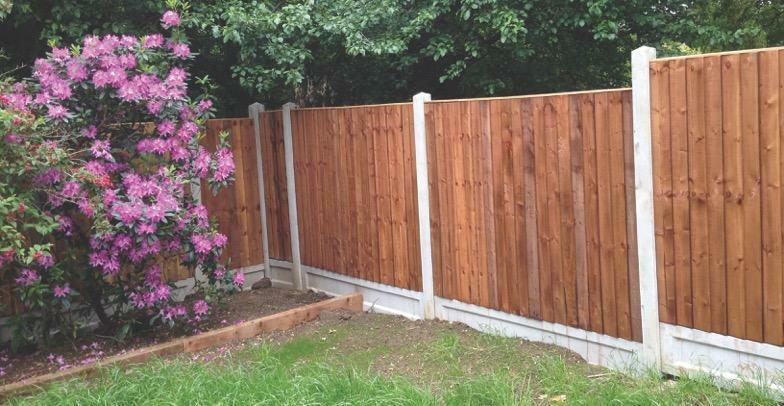 Committed to deliver a result in accord with my wishes. 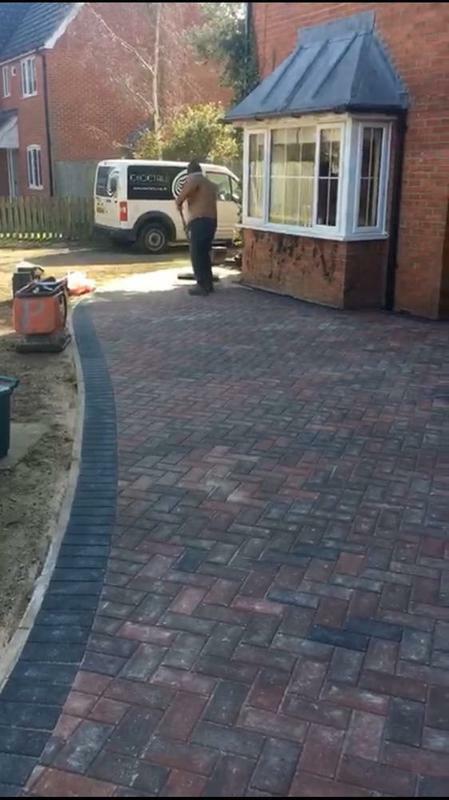 Workforce arrived early and worked long hours. 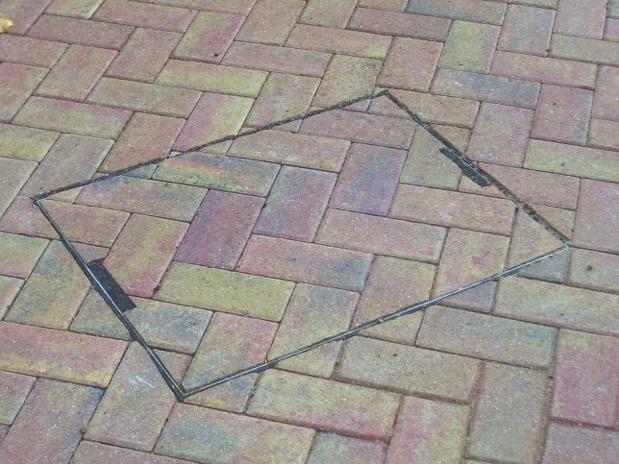 Always willing to undertake any required task, nothing was too much trouble. 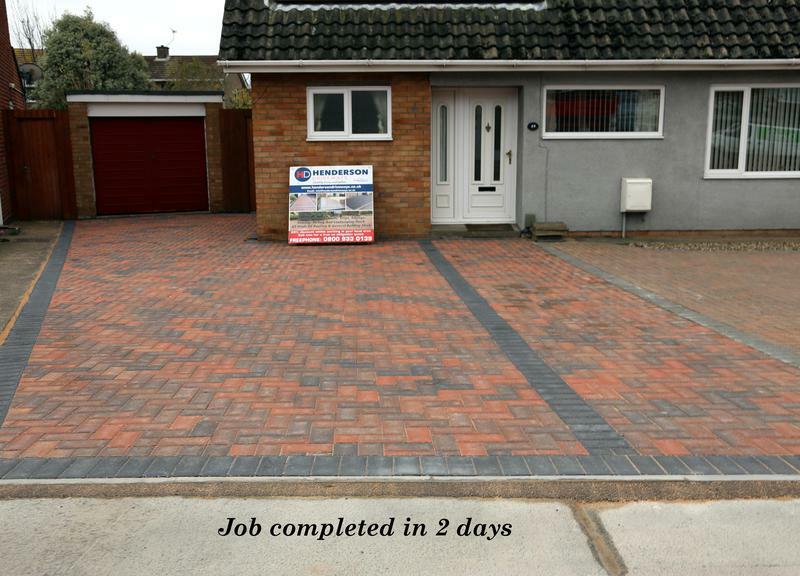 Work completed on time and to highest standards. 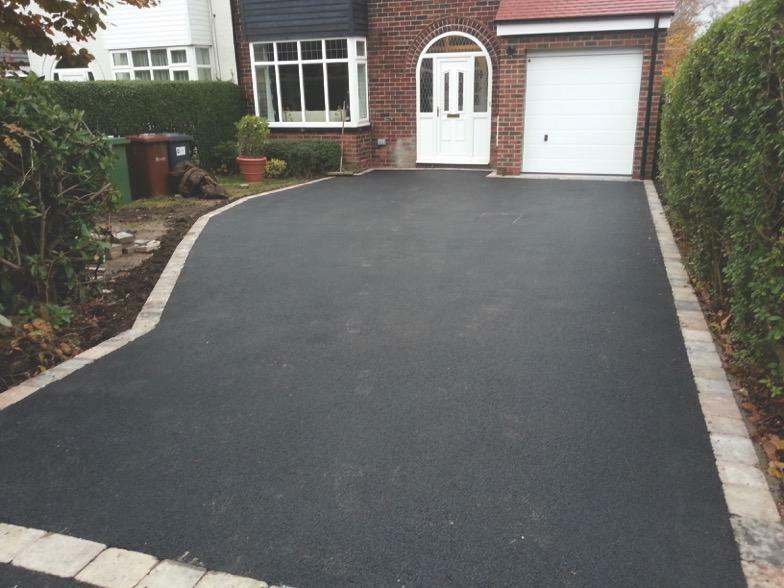 Price was the least of many estimates I had been given and incorporated further work not included in my previous estimates. 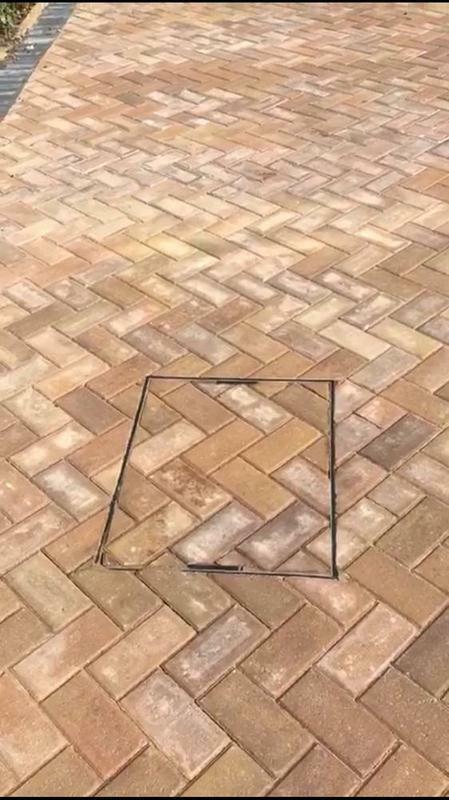 No deposit was required. 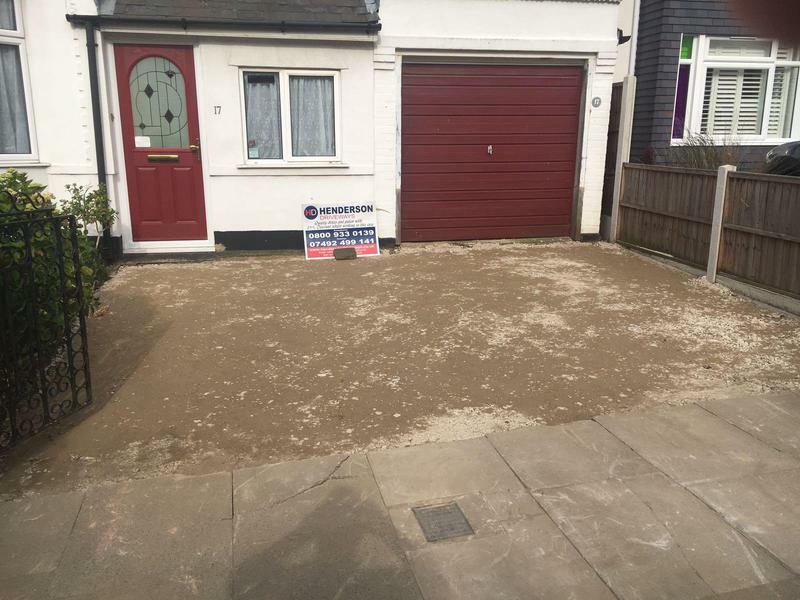 They left the place spotlessly clean and all my things returned to their place. 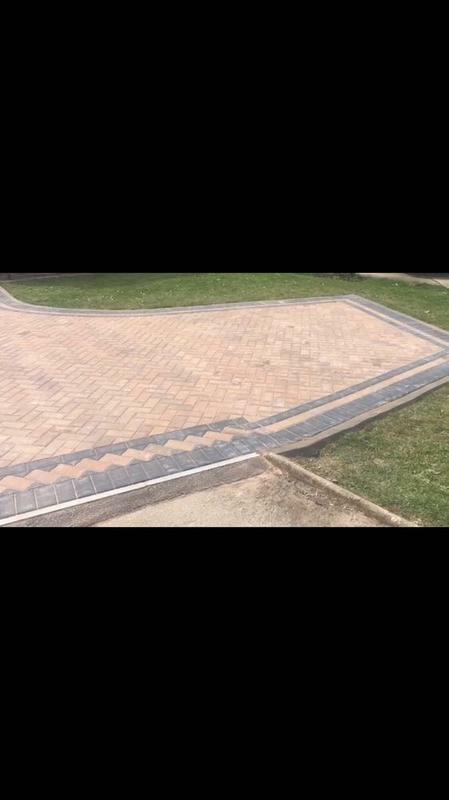 It was a pleasure to do business with them."